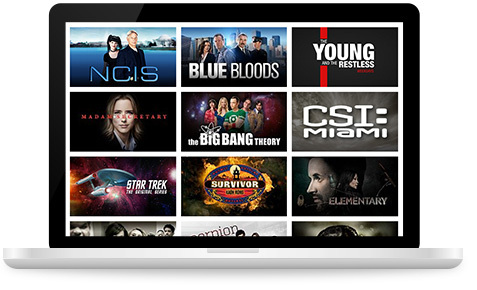 Stream Your Favorite CBS Shows With CBS All Access! 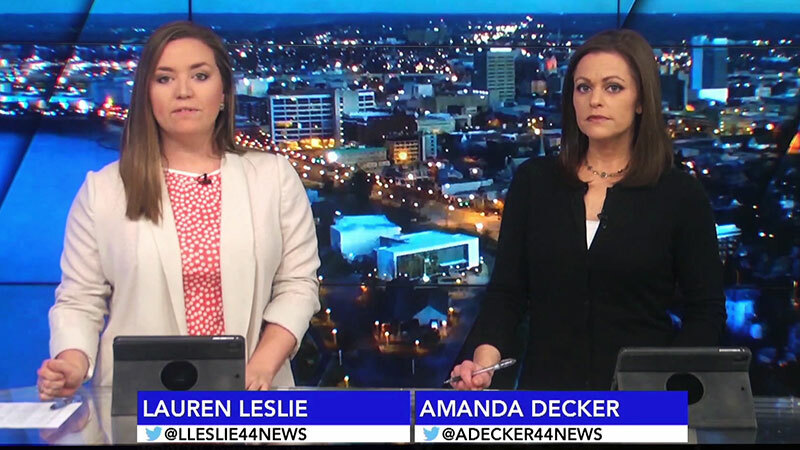 44News is available to you LIVE wherever you are – all from your mobile device or computer. Just sign in for the latest headlines, breaking news, severe weather, and much more. Weekdays from 5am-7am, 12noon, 5pm, 6pm, and 10pm on CBS44. 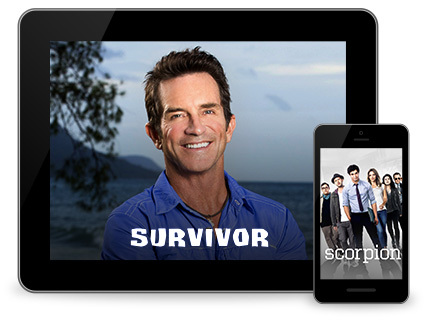 From tablets to smart phones, now there is no wait to catch up on the shows you love on the CBS App. Have it all at your fingertips as soon as they’re available the very next day. Ready. Set. Binge! Get on demand access to thousands of episodes – from current seasons to complete past seasons of shows such as The Good Wife and Blue Bloods. Enjoy fan favorite hits like CSI:Miami and MacGyver. Catch up on your favorite shows or discover something completely new. We’ve made it easier than ever. 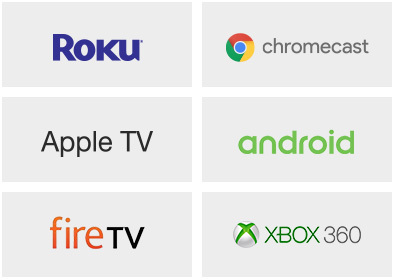 Grab your remote, sit on your couch and stream your favorite CBS shows on your big screen.